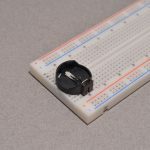 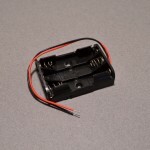 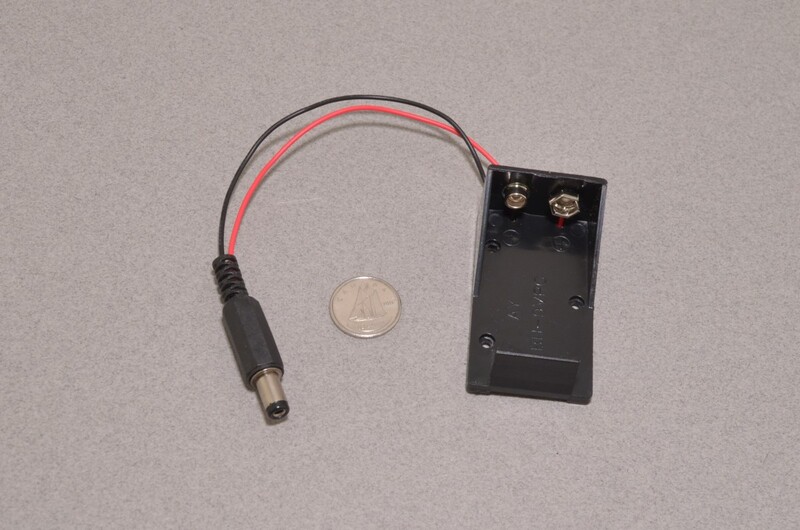 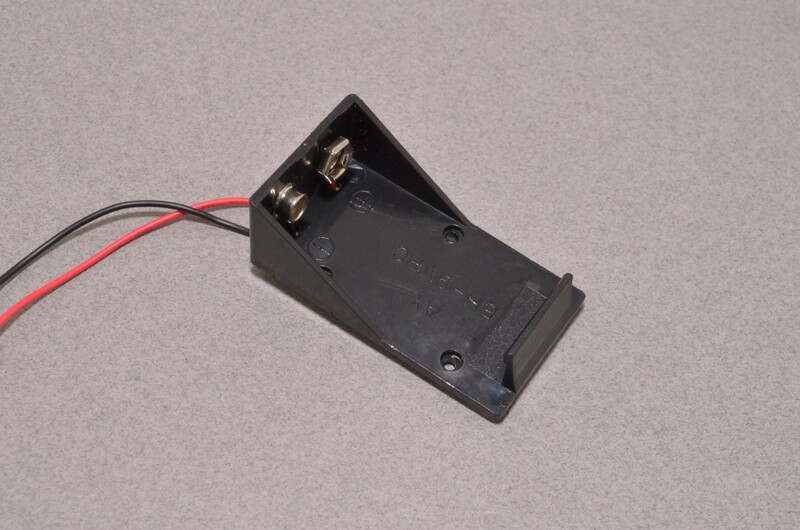 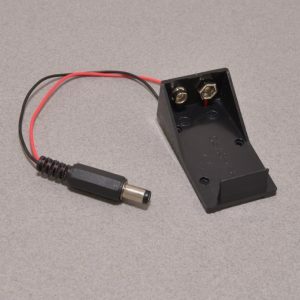 This battery connector is for use with 9V batteries and features a 2.1mm DC barrel jack. 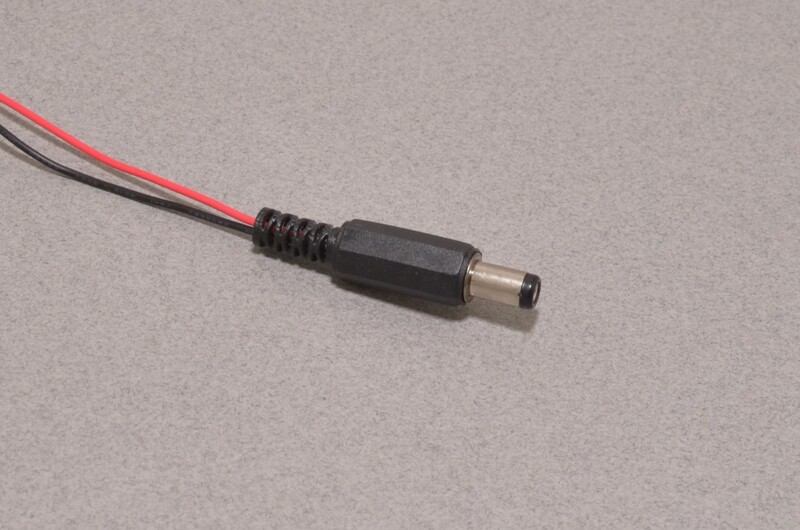 The “center pin” of the DC barrel jack is positive and the outer barrel is negative meaning it is compatible with Arduino’s DC barrel plug. 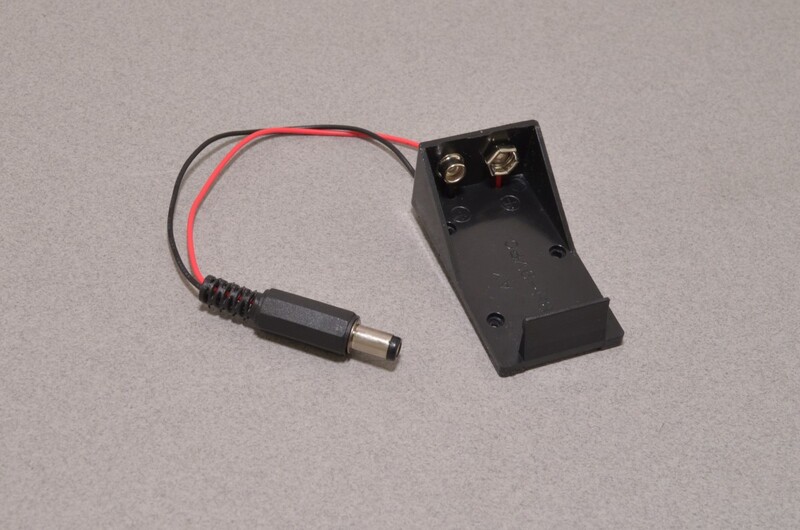 The battery snaps into the connector and is held in place by a plastic tab ad the bottom of the case meaning it cannot fall off unexpectedly! 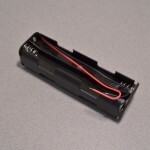 SKU: BTC-016. 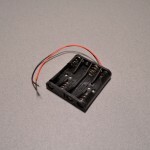 Categories: Accessories, Battery Cases. 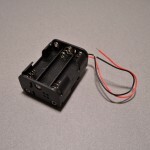 Tags: 9V, Arduino, Battery Case, DC Barrel.